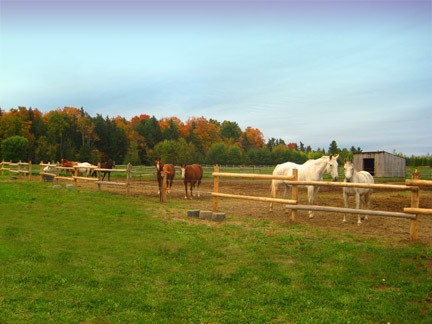 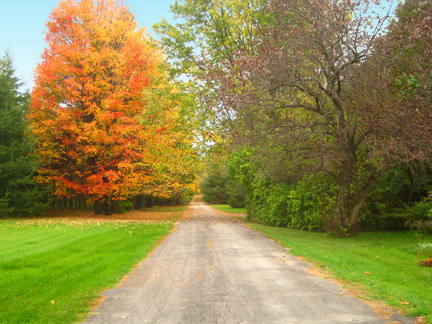 GREEN GLEN FARM is located in the Ottawa Valley on the outskirts of Kinburn; and, is a new, beautifully maintained riding establishment, owned and operated by Fiona Henderson. 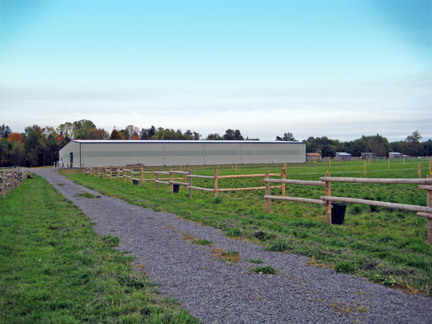 The farm currently houses 30 plus horses representing a wide cross section of equestrian disciplines. 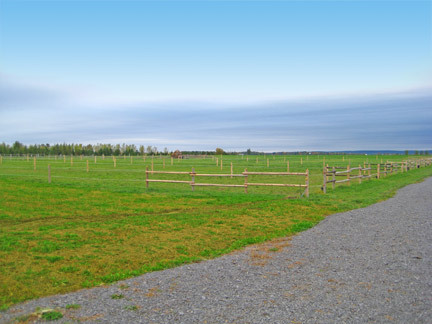 The farm is situated on a scenic 192 acres, a mixture of pasture, hayfields and mature bush, nestled between the Gatineau hills, and Pakenham ski hills. 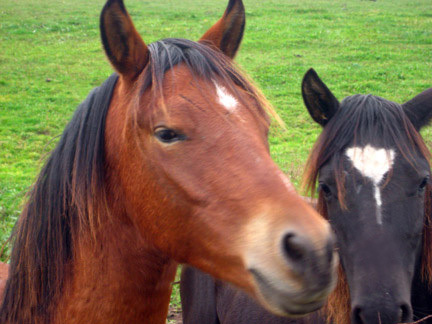 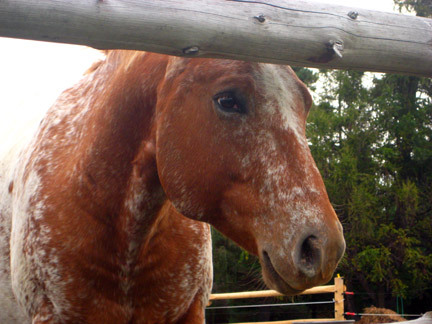 Whether you a competative rider, or just enjoy spending quality time with your horse, we offer a place where your horse's health and comfort is our specialty.